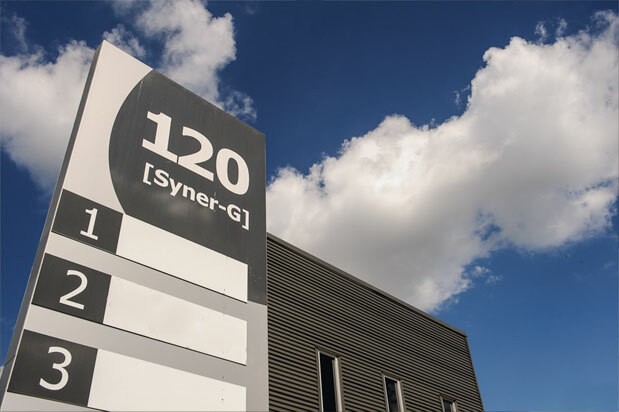 Syner-G is a well located commercial office space in a Business Service Estate at Seventeen Mile Rocks, Brisbane. 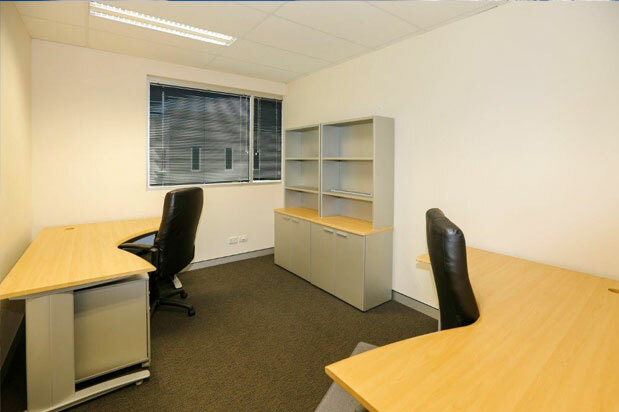 Ideal for the small business owner or professional looking for a corporate level of office fitout. 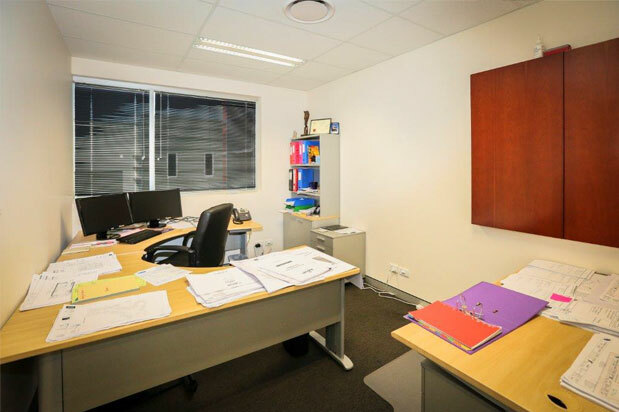 We have offices available ranging from 11.75 square metres up to 35 square metres over a range of tenancy periods from 3 to 12 months negotiable. 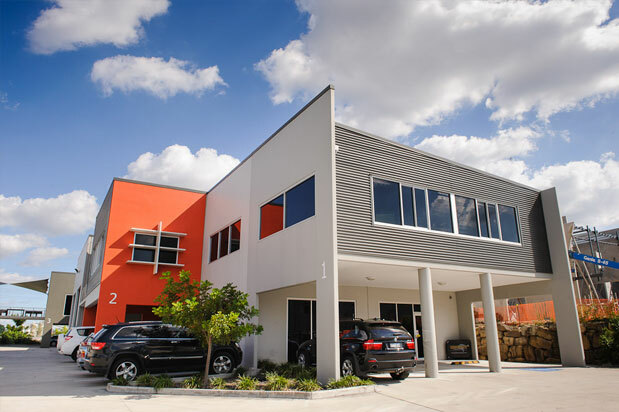 All offices have external windows, providing plenty of natural light for pleasant working conditions. External signage can be negotiated. Permanent onsite IT support is available for any requirements. 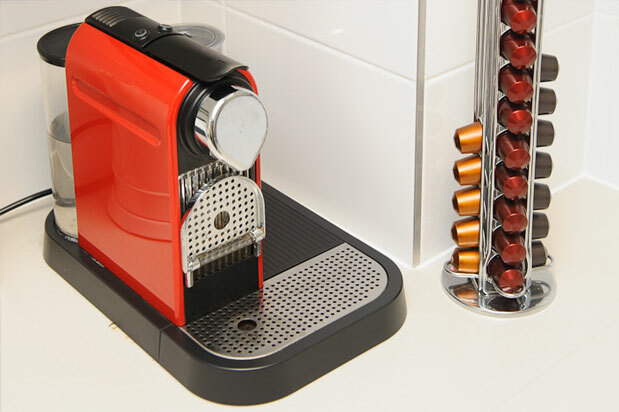 Full use of VoIP phone system and handset hardware where the only costs not included are outgoing calls. Phone system uses its own dedicated broadband connection which is all included.